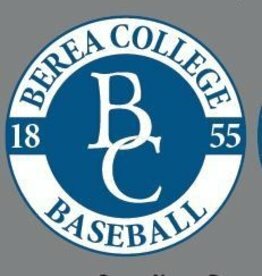 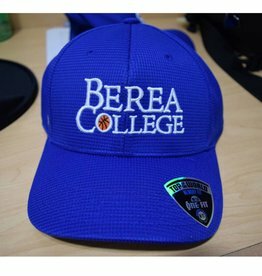 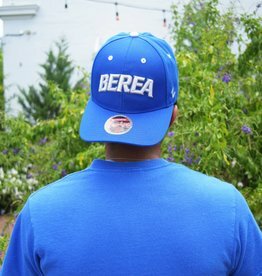 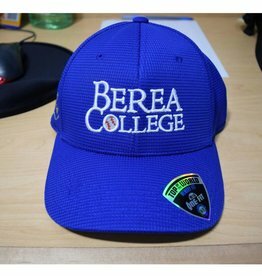 Support your team with your very own Berea College Basketball Ball Cap! 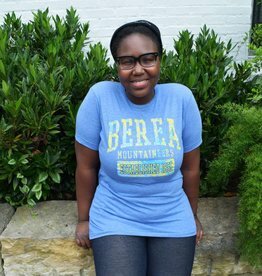 You're kid can look as cool as Snoopy and his pal Woodstock with this super soft Berea Snoopy shirt! 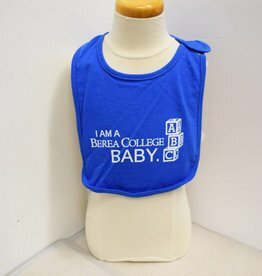 Your little one will be "drooling" over this bib. 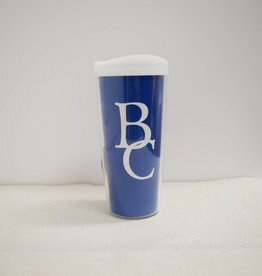 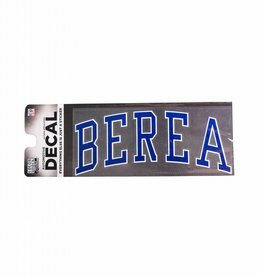 Sprint to the bookstore and buy a Berea College Track Decal!